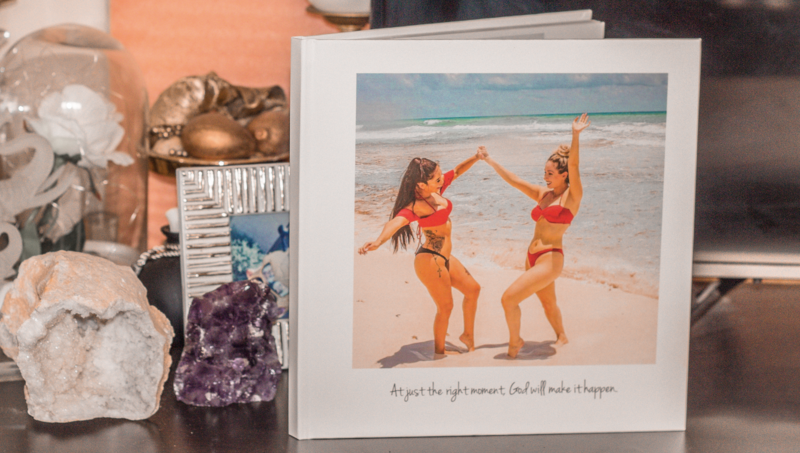 When I wanted to preserve my Mexico memories, I was thinking more along the lines of Instagram images being nicely captured, perhaps a video or 2, however, I never in my wildest dreams thought of creating a tangible, yet amazing quality book for everyone else to see. It wasn’t until I came across a site called Mixbook, that I thought things like this even existed (outside wedding photo albums) and trust me I was shocked! I jumped onto their site and added my favourite images of Mexico City and Cancun and thought I was getting a tiny book. However, what I received in the parcel was much, much more than what I ever expected and I couldn’t be happier! I received this beautifully packaged, massive box. When I opened it, this gorgeous white album was beaming at me. Everything printed in it was of such great quality. The album itself was thick and created with hard quality material. I began flipping each page and couldn’t believe the high definition each image had, with such detail. 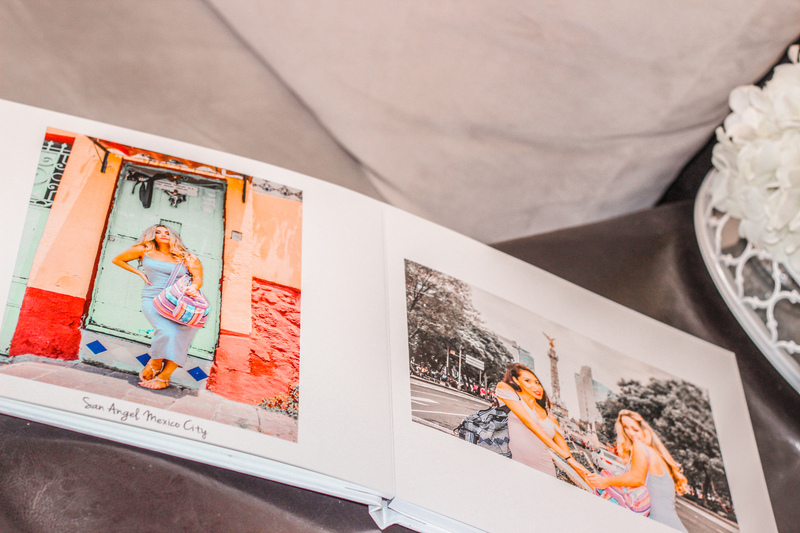 They gave me the opportunity to add quotes, images and anything else I wanted in this photobook and I loved the process of creating it as well, from the front cover, to the back. From photo books, to calendars, cards and home decor, Mixbook has it all and as I always say, the most important thing is they’re nice humans behind the company, with great customer service, which is always something I look for. I received my parcel only a few short days after my order was made and I couldn’t be happier. It’s such a great keepsake and piece for anyone to go through and even just look at from afar. It’s so chic, made with great quality. The perfect addition to our coffee table. Until next time ,Keep Smiling!